Simple, classic and absolutely delicious. 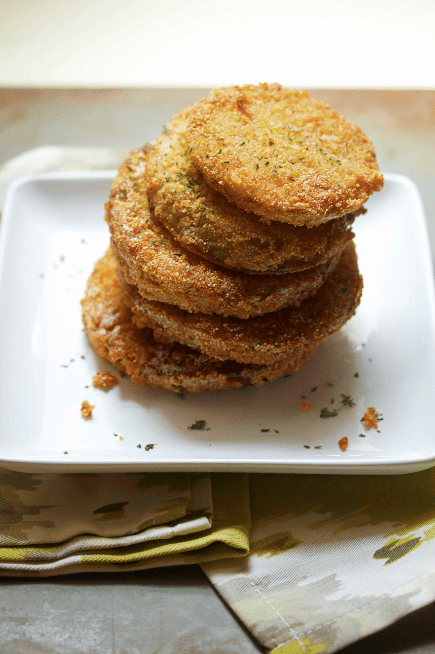 The crunchy golden batter of this fried green tomatoes recipe is the epitome of Southern charm and cuisine. There was only one thing I could make to do them justice: Fried Green Tomatoes. This Southern recipe is simple and so delicious. 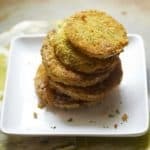 This Fried Green Tomatoes Recipe really allows the green tomato flavor to shine through but marries the tomatoes with a fantastic golden breading that crunches every single time you take a bite. 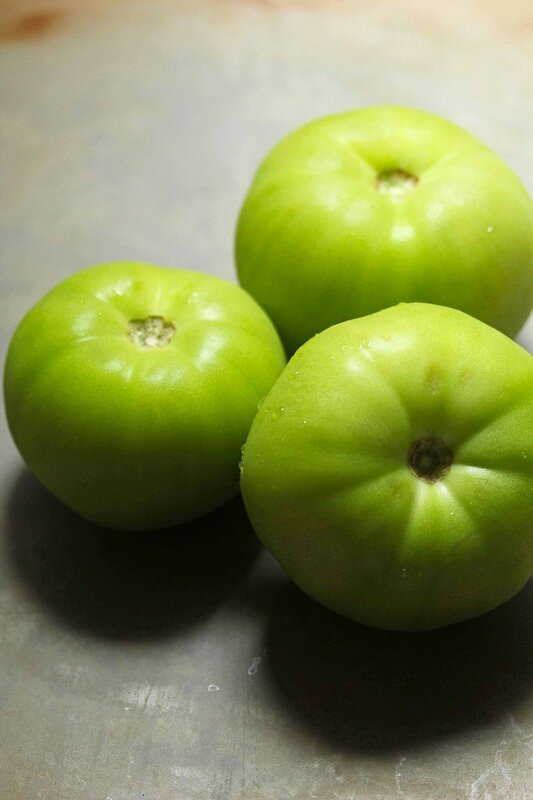 It all starts with perfect and juicy green tomatoes. I easily found these at my specialty grocery store but there are also some amazing ones at farmers markets, as well. If you see them, don’t resist! Pick up a few and load them into the cart. The breading is just the compliment. With a little egg wash and a mixture of yellow cornmeal and panko crumbs, these fried green tomatoes are magical. I add a tiny bit of paprika to my breading just to spice it up a bit but that is completely optional. So what are you waiting for, hurry out and get some green tomatoes! 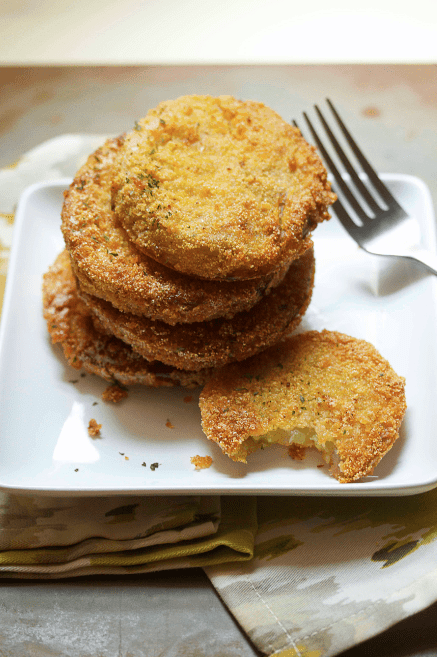 No procrastination necessary when this Fried Green Tomatoes Recipe is waiting on you. Liberally season green tomato slices with salt and pepper on both sides. Add flour and eggs to two separate small bowls. 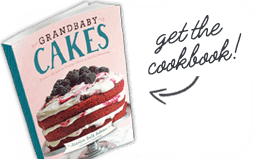 Combine cornmeal, panko crumbs and paprika into another small bowl and whisk together. Begin by dipping each seasoned tomato slice into flour coating on both sides. Next add floured tomato slice to eggs coating on both sides. Lastly dip into cornmeal and crumb mixture and set aside finished slice on baking sheet. Repeat dredging process, starting with flour, until all slices are coated. Fry tomato slices on both sides until golden brown and drain on paper towels. Tried the recipe with my Grandma over the weekend and we loved it! Thanks so much!!! Great recipe! I experimented and used soy flour and smoked paprika. I was very pleased with the result. Super delicious! I loved these! Funny enough, just fried green tomatoes for dinner tonight then I come by and see this. Great minds think alike. It’s crazy but I’ve never had fried green tomatoes either though I’ve admired them on my TV set! 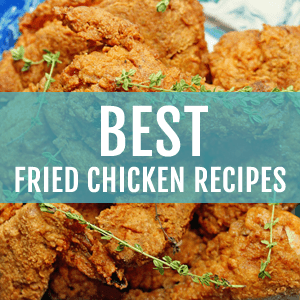 Yours looks so crispy and dry – as in a very good, perfectly fried way. Gotta be so delish. Yes Monica they were so perfect and delish! Girlfriend you must try them! Do I dare say I’ve never had a Fried Green Tomato?! These look amazing. I so need to try them! Yes you totally must! They are so perfect! I’ve never had fried green tomatoes, and I’m clearly missing out. These look delicious, and that breading looks so crispy and golden brown! Love it. Oh thanks so much Marcie! That breading was everything! Oh yes they are so fantastic Consuelo! But no worries, you have some fantastic foods in Spain for sure! Oh wow Ashton! I hope you loved them as much as I do! thanks for the pin! Indeed Renee, so easy too! I’ve never had them either. I’ve always been curious since I read the book Fried Green Tomatoes. Dying to try these this summer! Oh yes they are so awesome!! 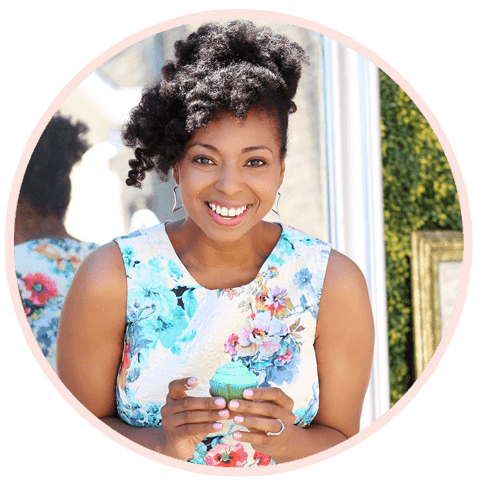 Can’t wait to hear if you try some this summer Krystle! 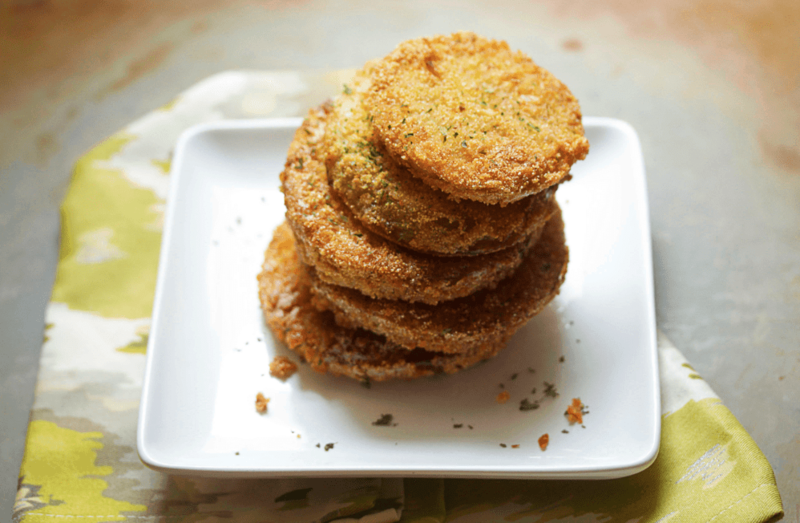 I’ve never had fried green tomatoes – but now I reallllllly want some! Gosh now I am craving them again! 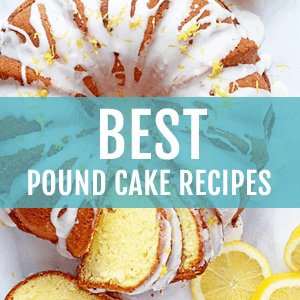 They are so delish and super simple to make too! I LOVE fried green tomatoes. . and yes, I first heard about this from the movie. . but since then, I have made this with both red and green tomatoes. . love love love!!! 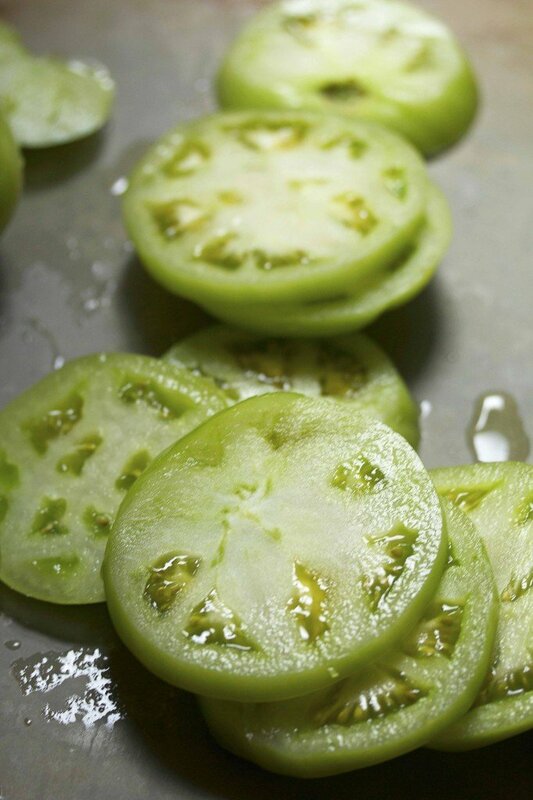 I have only had fried green tomatoes once, but I loved them! 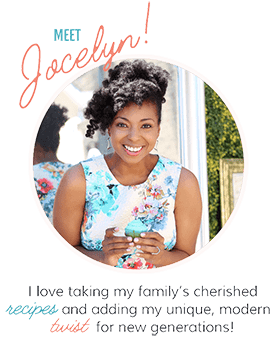 These look incredible, Jocelyn! These look so tasty Jocelyn!! I’ve never tried fried green tomatoes but I really need to!! Oh gosh they are so delightful Jessica! I think you would love them! I have seen and heard about these fried green tomatoes for the past 3 years of my blogging, but I haven’t had a chance to eat or cook yet. This was a very nice reminder. 🙂 I like everything fried, and tomatoes are my favorite vegetable too, so this is REALLY my top list to make. Yes Nami, you should try it and give it your perfect touch! I’ve been wondering what I could do with them, they’ve been on supermarket shelves recently – will give it a go! I tried fried green tomatoes for the first time in Miami. Not my usually pick but they were pretty good! Oh nice! Yeah Julianne I am so glad you tried them! A classic favorite! I never thought I would like fried tomatoes … wrong! The panko is a delicious addition! Oh yeah! They make me so happy now! crabmeat and a Balsamic reduction. Yes fried green tomatoes are seriously the best thing ever! Wow that sounds so yummy.